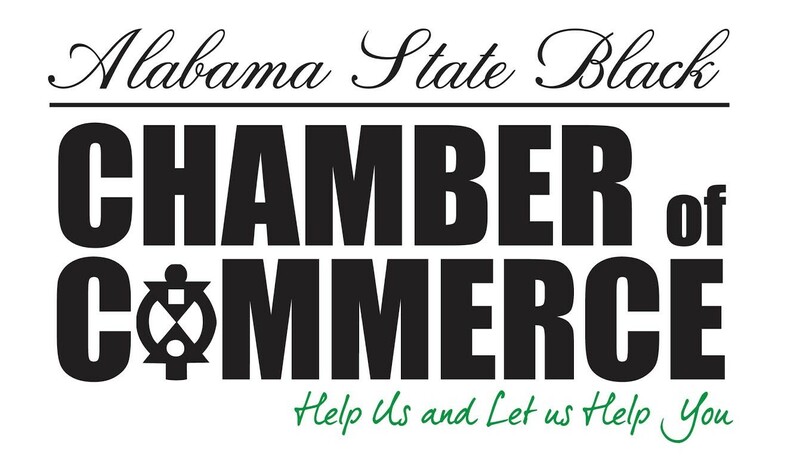 Small business owners and the general public are invited to join the Alabama State Black Chamber of Commerce in Birmingham on June 21-22, 2018, for its annual conference designed to help grow and strengthen small businesses and the communities they serve. Conference participants will have opportunities to connect with small business owners, business leaders, and subject matter experts from across the nation. The theme for the 2018 conference is “Taking Care of Business in Our Communities”. Conference sessions include: Cultural Heritage/Tourism and Cultural Economics, Politics of Economic Development in our communities, Leveraging Google Tools to Reach Customers, and Tax Tips for Small Business Owners, are just a few of the 14 conference sessions. Conference sponsors include: Sarai Investments, PNC Bank, Alabama A&M University, Citizens Trust Bank. Pathway Lending, UA Small Business Development Center, Birmingham Water Works Board, Birmingham Business Journal, UAB Collat School of Business. This year’s luncheon keynote speaker is J. Alexander Martin, Fashion Business Mogul. He is a Co-Founder, Executive Vice President and Creative Director of the FUBU (For Us By Us) Brands. Jerry Mitchell, President and CEO of the Alabama State Black Chamber of Commerce says of the conference “that a number of outstanding speaker/panelist from Alabama and across the country have been invited to participate. Attendees can present themselves to a statewide audience of entrepreneurs, non-profit leaders and business professionals with an eye towards information sharing and relationship building”. Cost for the two-day conference is $69.00, which includes breakfast and lunch. The conference will be held at the Goldstein & Cohen Building in the Birmingham/ Ensley Business & Entertainment District at 406 19th Street, Ensley, Alabama. For more information, visit the ASBCC website at www.alblackcc.org or telephone 256-564-7574, or 256-508-5034.